Recently SESEC expert Dr. Betty Xu was invited by the University of International Business and Economics to work as the Mentor to the postgraduate students for professional practices focusing on How European Standardization Model facilitates EU-China bilateral trade. At SESEC, we believe education on European standardization model to Chinese academia and the next generation of Chinese standardizers is strategically crucial to raise the awareness of European standardization in China. 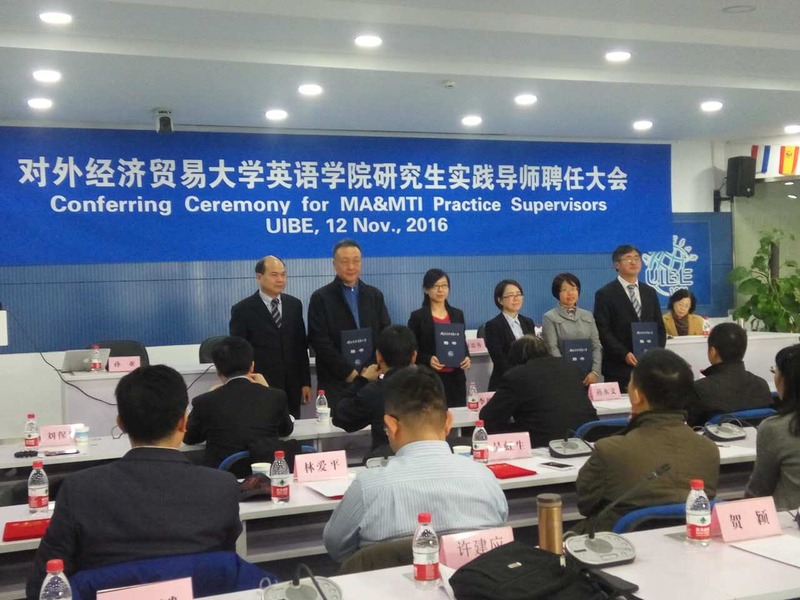 Therefore, SESEC has taken the initiative to establish cooperation with a few Chinese universities which have keen interests in standardization and in understanding the European Standardization System. With advanced foreign language skills, the graduates of the University of International Business and Economics are actively involved in almost all aspects of international trade. Better understanding the European Standardization Model will help them in the future to drawn on the European practices in standardization to support international trade, and to increase international competitiveness of local industries.